Welcome to the final installment in Lessons trilogy! The story picks up 20 years after A Lesson in Fate. The vampires are at war, and Bella is forced to use her powers in a way she never imagined. When things take a turn for the worse, can Edward and Jasper save her from the evil ones who have fallen under her spell? a mechanical insult in medicine, and a subject philosophy has no time for." "Love forbids you not to love." Edward & Jasper were roommates in University. It's been eight years and they both have wives and new lives now, but a three day reunion will force them to examine the relationship they chose never to explore and leave behind so many years ago. “I’m in this,” I said with complete honesty. When Edward abandons Bella to discover a human life for herself, the resulting damage is something that neither of them could have imagined, and neither can heal alone. 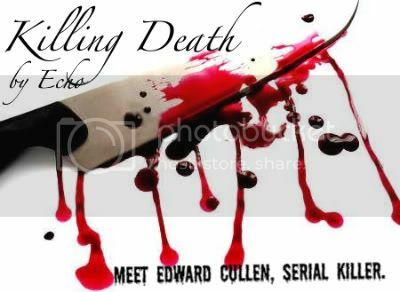 The story begins under the streets of Volterra, and follows Edward and Bella back to Forks as they begin to sift through the wreck left in the wake of his lie. Thanks to Mkystich for my banner! I love it! The poetry is from Shakespeare's Hamlet, Act 2, Scene 2. Bella Swan is a novelist who can't find her words. 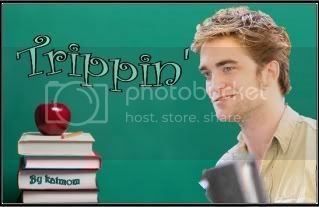 Edward Cullen is a composer who can't hear his notes. When they meet, will it be lust at first sight or an affair to remember? Carlisle's POV. An inspiring 13 yr old girl becomes Carlisle's newest patient and quickly wins his affections. 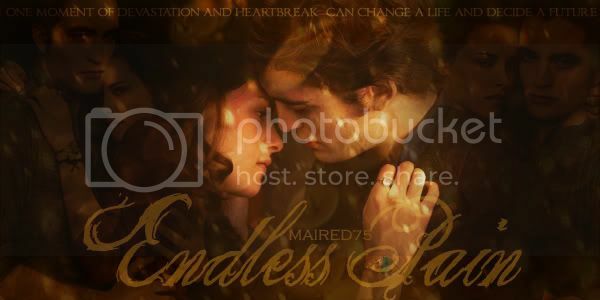 When her mother suddenly dies, Carlisle instantly steps in to care for her and makes her one of his own. Inspired by Taylor Swift's 'You Belong With Me'. Bella has been Edward's best friend since third grade. Now it's senior year, and nothing [not even his girlfriend Tanya, or the creeper James, or even her own insecurities] is going to stop Bella from making Edward see that he belongs with her. After a series of mistakes and heartbreaks, Edward long ago committed himself to a secluded double life - by day a Customer Service Rep at a questionable corporate organization, and by night a God of the Open Mic stage. Coworker Bella is quirky and observant, and her curiosity about Edward may eclipse his need to keep his life private. Forced to be apart of Sam and Emily's wedding, it takes Bella being put in a dirty situation with Jacob to find out what truly matters. Thanks to the talented falconcranelove for the amazing banner. Abandoned by her father in a less than perfect psychiatric institution, Bella is barely hanging on. Spurred on by Alice's vision of the girl they're meant to help, the Cullen family begins to permeate Bella's life. Can they undo the damage and find what is lost? Three extraordinary women, three hot men, a dash of romance, a touch of magic, and some evil thrown in. What do you get? Good times! Isabella Swan has begun to notice changes in her body - strange, unlikely occurances that are accompanied by horrific bouts of pain. And when Edward Cullen - miles away and living a stagnant life after leaving the only one he has ever loved - gets a frantic call from Alice, he must rush back to Forks. His next descision will change the course of their lives. 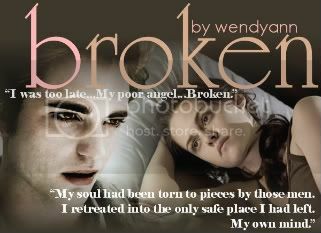 Will Bella be able to forgive Edward for breaking her heart? And when a not-so-new threat meets her eye to eye, Bella is finally strong enough to fight for herself - but will she be able to win? 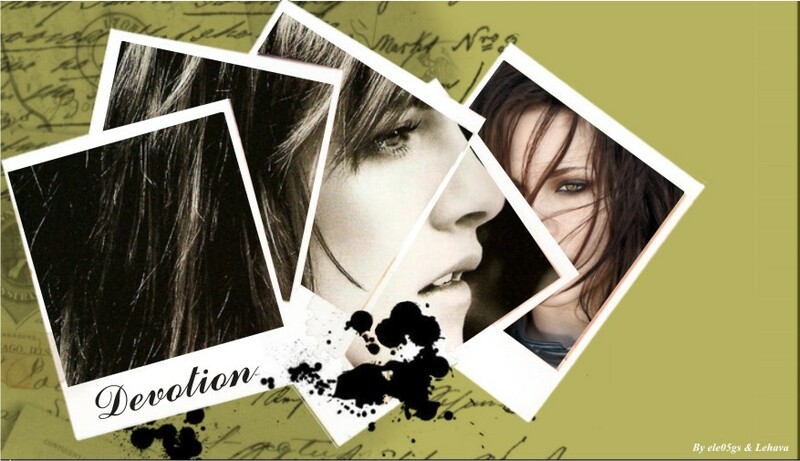 AU-New Moon. Canon pairings. Rated for gore, intense scenes, and eventually some hot vampire lovin'. Bella lives to serve her Master. It can be tedious at times, titillating at others, but always, her world revolves around his. Come take a peek at the trials and triumphs in the life of a 24/7 consensual slave and find what happens when outside forces threaten to expose her lifestyle. How does someone survive a trauma that changes everything? How does she find the will to live? Edward was too late to save Bella in Port Angeles. Can she save herself? Thank you so much to Loushane for the amazing banner! Bella dreams and aches for Edward's touch. How far is he willing to go before their wedding night? Edward left Bella after she was almost attacked by Jasper at her birthday party. A few months later a tragic accident leave Bella all on her own. Will the return of the Cullen's be a good thing or will it just turn her world even more upside down? Sugar and Spice and all things awkward. Will Edward's embarrassing behaviour blow his chances with the girl of his choice? Or will cinnamon gum lover Isabella Swan know just what to do with him? O/S AH - 2nd place winner in The Awkward Contest. At only seventeen years old, he has already grown to be a killer. When a detective catches wind of his doings he will stop at nothing to destroy whoever threatens his freedom, as well as the man that made him who he is now. Enter Bella, innocent bystander.When she witnesses Edward kill, she naturally runs screaming. Can the two find love in death? WARNING: Dark Themes. Graphic descriptions of mutilated corpses. Banners by Deviants of the Dark! A childhood heartbreak. An adult betrayal. "If anything else goes wrong, it will be the final nail in my coffin. I'm sure of it." 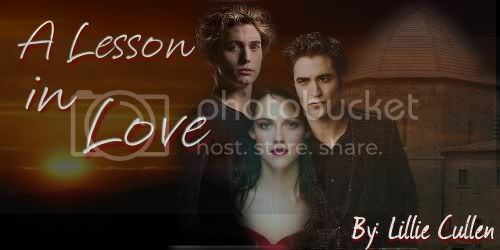 Will Bella's pain and Edward's secret push them together or tear them apart? M, violence, AH, A/U, OOC, E/B, canon pairings. Written for the What About Alice? Contest. Alice feels lost in New Moon when Edward leaves. She was a girl, he was a boy. She was broken, he was too. She felt alone, he loved her. She was conflicted, he was obsessed. Can they save each other? All Human, Alternative Universe, OOC, Lemons.